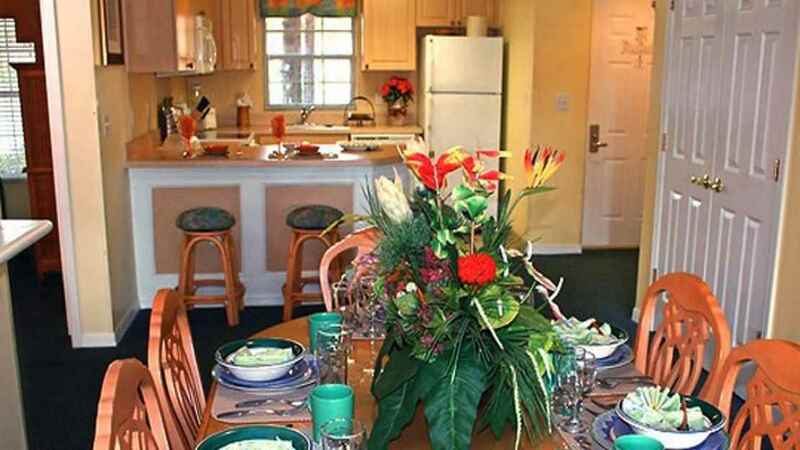 Embark with the entire family upon the adventure of a lifetime to the Liki Tiki Village in Orlando, Florida. 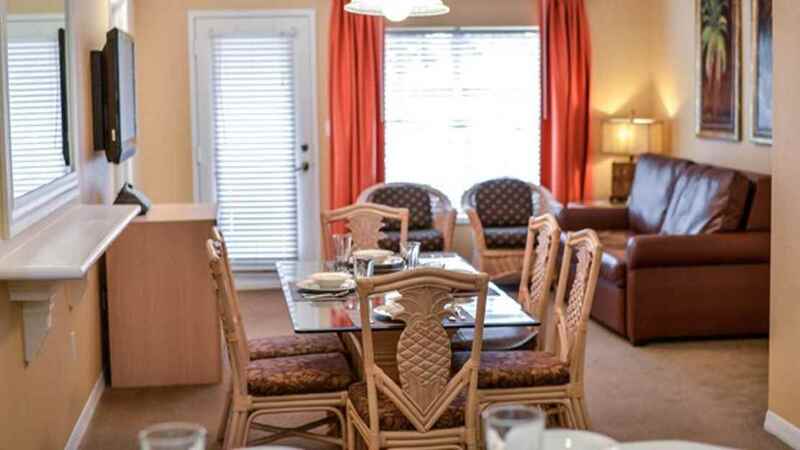 A holiday resort of comfortable condos and exciting amenities, it’s the perfect place to head for those wanting to experience the magic of Walt Disney World and the surrounding attractions. 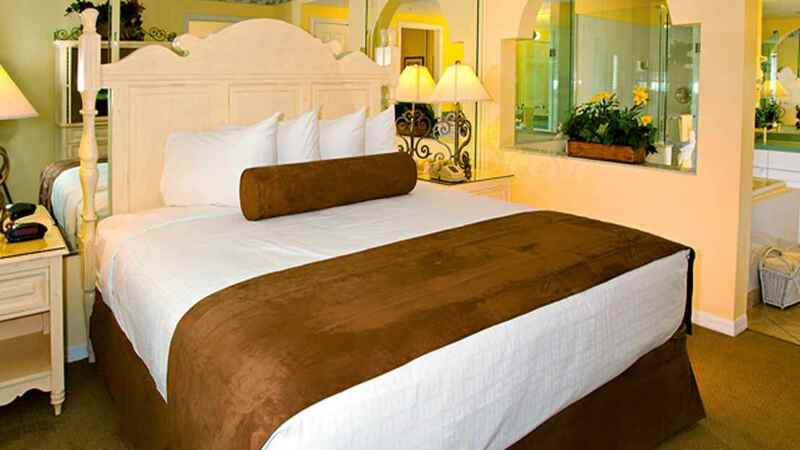 Also close by is a golf course and Disney’s Blizzard Beach Waterpark, ideal for action packed days spent making memories with your loved ones. Onsite at the village itself is an exciting waterpark, making it easy to continue the fun even when you return to your accommodation. 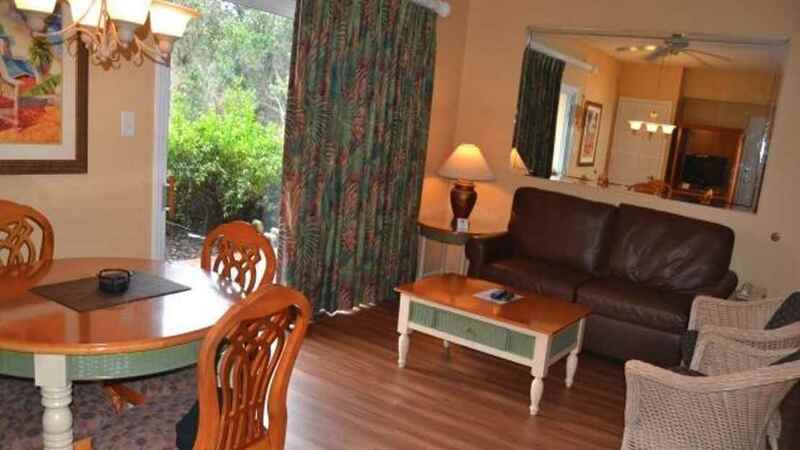 The Liki Tiki Village Resort boasts a convenient location close to Walt Disney World Resort and the other famous attractions but has all necessary amenities onsite. 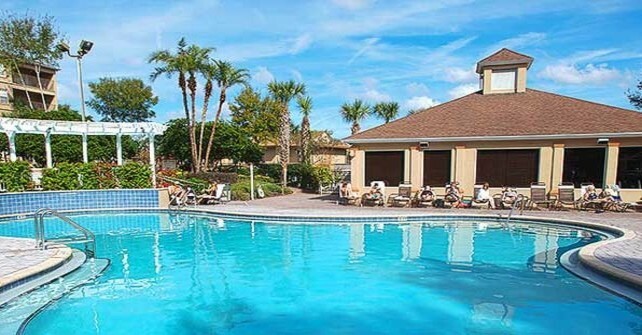 Orlando International Airport is approximately 44km away from the resort.